Assisting you when you had an accident or a car breakdown is our mission. If you are stuck in the middle of nowhere, you should immediately consider giving us a call to receive professional help. Once you contact us, you just have to relax and wait for us, we will handle the rest. A vehicle will soon be on its way to you. We have extensive experience in the industry and know how important it is to react quickly and calmly when such a situation arises. Don’t panic and wait for our driver to arrive where you are located. He will bring all the equipment needed to get you back on the road as fast as possible. You may have a business meeting or a doctor appointment and we will do everything in our power so that you can reach your intended destination on time. Our towing experts are here to provide you with all the towing assistance you will ever need. They are well- equipped and well-trained and always know what to do, regardless of the situation. If you are looking for a tow truck near you, you’re at the right place. Once we receive your confirmation, one of our tow truck drivers will contact you and give you an estimated time of arrival. All our tow trucks are equipped with a GPS system so we can locate them easily. Do you need a tow truck right now? If yes, our emergency tow trucks services are for you. A car breakdown can cause serious delay to your schedule but we are here to give you some peace of mind by putting our tow truck fleet at your immediate disposal whenever you experience a breakdown on the road. We operate 24/7 and 365 days a year which means you can call us anytime you need. All types of emergencies are covered by our services: lockout service, flat tire, fuel delivery, stuck in a ditch, and much more. Your exotic cars of all kinds are also covered by our service. Our vehicles will take yours to the nearest repairer and we will make sure you get another vehicle to continue your journey. Spare tire change and battery replacement services are also available. It sounds silly but it actually happens very often. 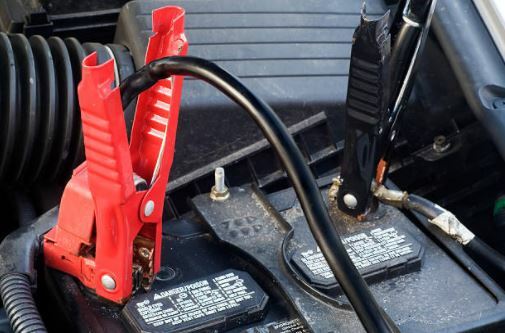 This is one of the most frustrating situations you might find yourself in and to get access to your vehicle you will likely need the help of professionals like us. 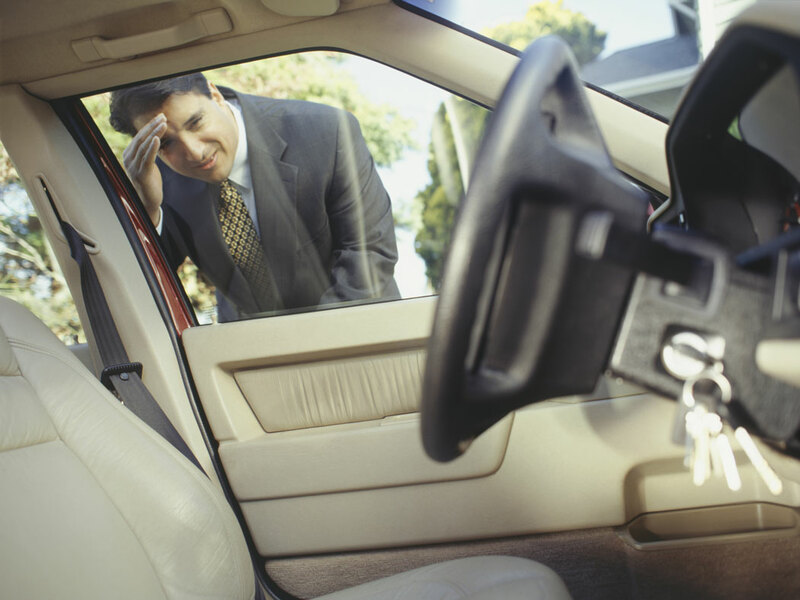 Getting locked out of your car is not the end of the world and you should be able to access your vehicle back in a few short minutes. In some cases, wheel lifting should be avoided and this is when flatbed towing comes into play. A flatbed truck can haul more efficiently your vehicle from one place to the other if we are dealing with a larger vehicle. It is especially recommended for long-distance towing. 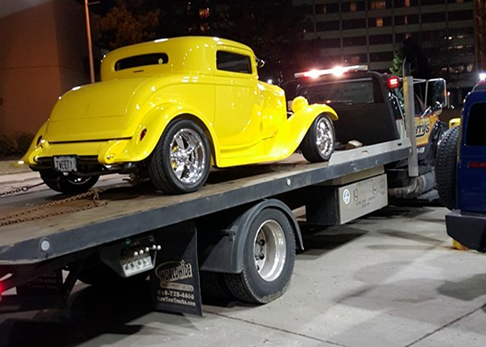 If the tires are not functioning or the tires need to be completely off the ground, in that case too flatbed towing is the most appropriate solution. We will take into consideration the model, make, and type of vehicle before choosing that option. 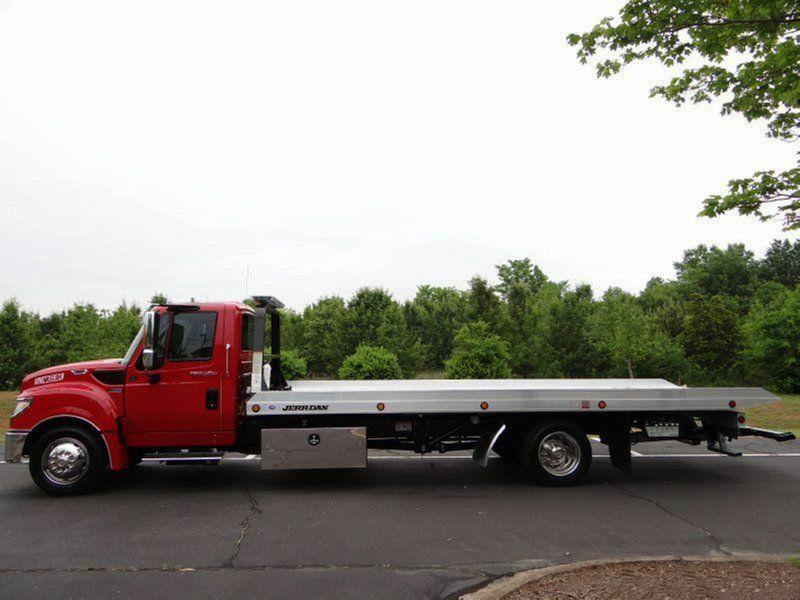 Our fleet is composed of some of the finest flatbed tow trucks in the market in order to provide you with a superior quality service. For most types of regular cars or vehicles, light-duty towing is enough and readily available at our company. We will come to you and tow the car to your desired location. Whether it’s 20, 50, 100 miles or more, we always can help. We can even tow your vehicle to another state or country if required. Additional destinations and distances can be arranged and included in your package when needed. We also service motorcycles and any type of light vehicles on the road. Similar to our medium duty towing service, tow truck and vehicle contact is not necessary. Sometimes doing it yourself is not possible and you need to call a real mechanic. If your car doesn’t start anymore, just call and we’ll be there shortly after. Apart from cars, SUV’s, vans, minivans, and pickup trucks are covered. If your vehicle is a bit bigger than average, our medium duty tow truck service is for you. Our trucks are still small enough to remain maneuverable which is extremely helpful if we need to retrieve your vehicle in a confined environment. Recovery strength and tow capacity are the most important criteria we consider when choosing a truck. Each vehicle in our fleet is equipped with modern features and wheel-system design. We service motor homes, delivery trucks, campers, utility trucks and everything in between. 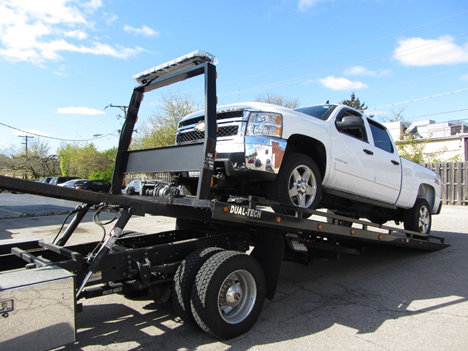 Call us now at 815-573-9297 to learn more about towing services and get the assistance you need. Our experts are ready to answer all your questions and will gladly dispatch a tow truck quickly as soon as we receive your approval. You will receive a free- no obligation, quote when you give us a call. For all your towing needs, only one phone number for all Lockport residents. Our company is 100% local and we aim to provide excellent towing options to our customers. If you are wondering what our prices are, you’re in for a good surprise: we offer competitive rates and actually overdeliver each time. When we say that we are going the extra mile, we actually mean it, and it is an integral part of our DNA at Apple Towing.